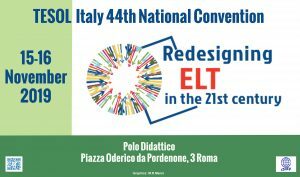 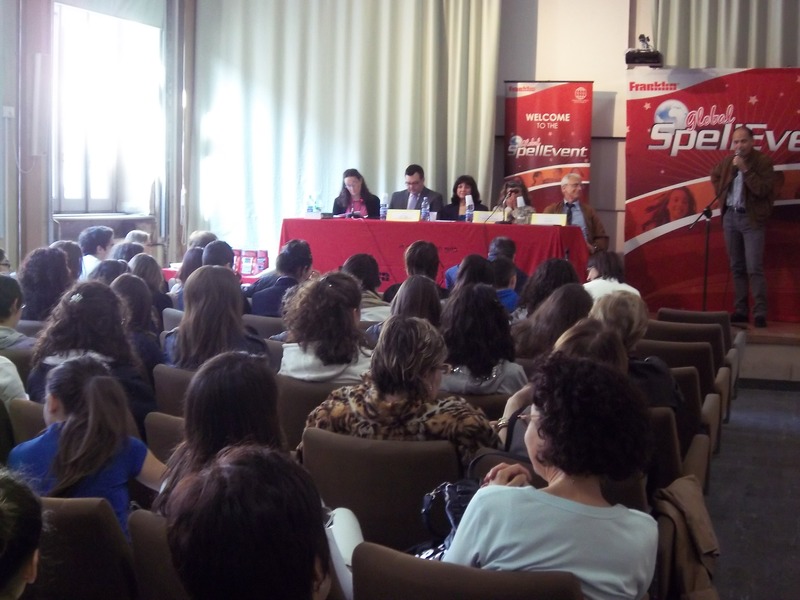 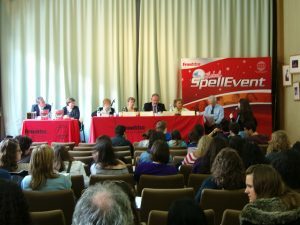 The Global SpellEvent Championship was sponsored by Franklin Electronic Publishers, Inc., in partnership with Teachers of English to Speakers of Other Languages International Association (TESOL), and TESOL Italy. 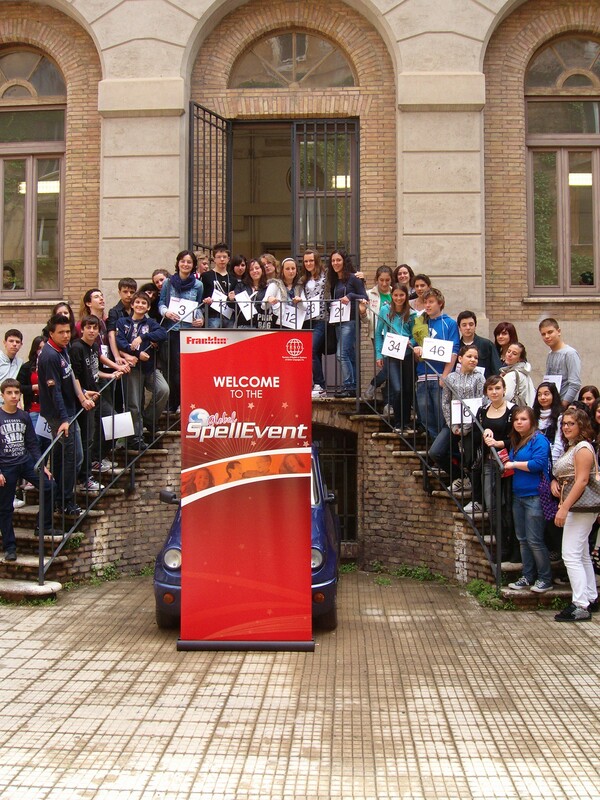 The Global SpellEvent began in 2009 with seven participating countries and grew to 15 countries in 2011. 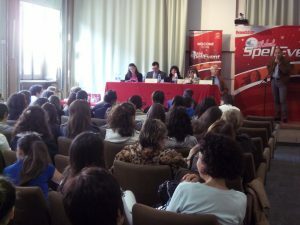 The participating countries for 2012 were Turkey, Mexico, United Arab Emirates, Senegal, Russia, Italy, Germany, Czech Republic, Argentina, France, Spain, South Korea and Chile. In order to compete in the In-country event, the students aged 15 and younger, qualified for participation by competing in some initial spelling bee rounds at their schools. 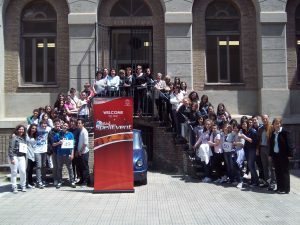 To prepare for the event, the students used a wordlist from the Merriam-Webster Advanced Learner’s Dictionary provided by the sponsor. The Franklin Global SpellEvent proved to be a highly motivating project for many Italian school students and teachers.